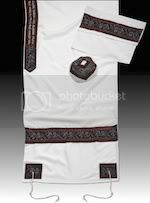 Exquisitely embroidered 3 Piece set Silk Like Matriarch tallit. 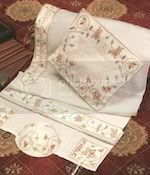 Each corner reads the names of our 4 mothers delicately embroidered on each of the corners of the tallit. 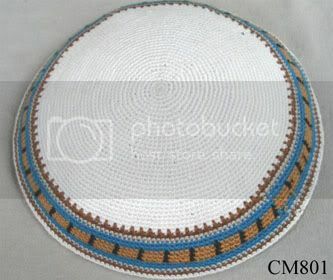 Light weight durable silk like material makes this tallit a real pleasure to wear.